Total Heating & Air Conditioning, Inc. is proud to serve the Long Grove community! About Long Grove, IL - Happy to be your hometown Heating & Air Conditioning Contractor! Situated in Lake County, Illinois, Long Grove is a wealthy village just 35 miles northwest of the city of Chicago. With a population of more than 8,000 residents, the village is best known for its exclusive million dollar homes and pleasant country atmosphere. There are strict laws in place such as prohibitions on residential streetlights, sidewalks and fences in order to preserve the town’s old-fashioned country setting. The village lies near Routes 83 and 53, just north of Lake Cook Road - a major east-west highway in Kane, McHenry, Lake and Cook counties. In the early 1800s, this crossroads was established by German farmers who stopped by the village to have their horses shod and buy supplies. 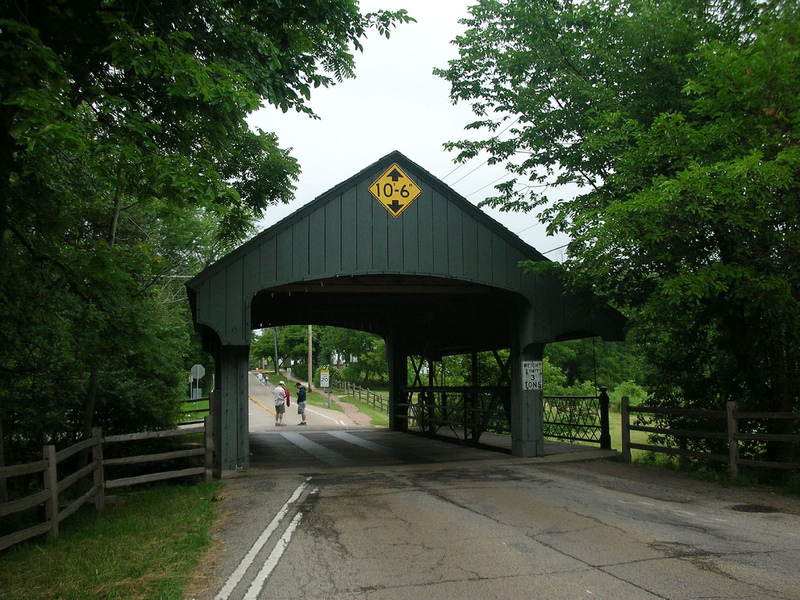 The town evolved into a charming and unique destination over the years, with historic landmarks and the signature covered bridge all being carefully guarded to retain its historic farming community roots. As of today, Long Grove is one of the most educated and affluent communities in Illinois. There are flowering gardens, historic buildings and cobblestone walks set in a sheltered rural setting. The village is also home to an exciting mix of attractions as it offers festive spaces, arts and entertainment as well as everyday shopping and dining. In addition, Long Grove is also known for its entertainment and fun. Many concerts and festivals are scheduled throughout the year with the Apple Festival in September, Strawberry Festival in June, and Chocolate Festival in May being the most prominent ones. There are also music and winter activities held that draw appreciate crowds. The Long Grove Park District, incorporated back in 1973, provides residents with plenty of open space and natural areas for recreational activities. The Kildeer Countryside Elementary School and Woodland Middle School are the only two schools serving students in Long Grove. However, there are a number of school districts surrounding the village that effectively bridge the gap. Long Grove receives 35 inches of rain and 28 inches of snowfall per year. With the average high around 85 degrees in the summer, having a good air conditioning system is essential to ensure you have relief from the high humidity and heat. Additionally, as the mercy drops as low as 13 in the winter, it can be difficult to make it through the season without a heat pump as it keeps your home livable and comfortable when it gets cold.